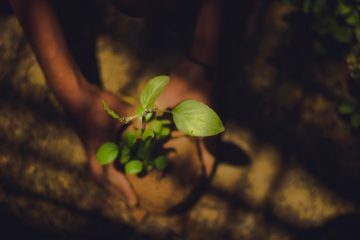 A primer on using EM (efficient microorganisms) making your own organic fertilizer. This is made with rice bran, rice hull, and chicken manure. ‘Bokashi’ is a Japanese word for fermented dry matter. 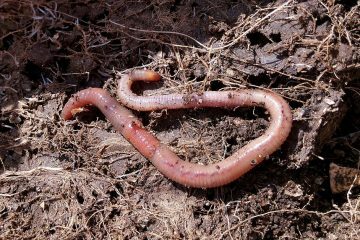 It is a very cheap and effective soil conditioning material that can increase the beneficial microbe population in the soil. 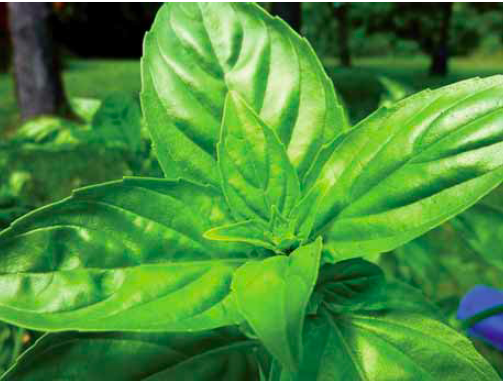 When it is regularly applied with compost, the soil becomes healthier in a few months. 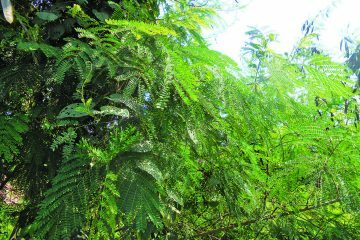 Plants develop more root hairs and soil nutrients are absorbed better. Hard soil becomes loose. in 48 liters of clean water. 1. Mix rice bran, rice hull or CRH, and PCM well with a square shovel. 2. Dilute 1 liter of molasses in non-chlorinated water and add 5 liters EMAS. Mix well. 3. Pour the EMAS with molasses gradually unto the mixture while checking the moisture content. Mix well. 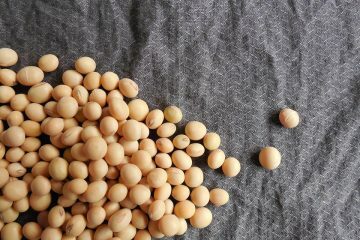 The moisture content should be 30-40%. 4. To check for proper moisture levels, squeeze the mixture with your palm until it formsa ball and crumbles with the slight touch of a finger. If you squeeze it and it doesn’t form a ball, add more liquid and mix well. Repeat the squeeze test until you achieve ideal results. for 14 days. The bokashi will have a shelf life of one year. Always store bottles of bokashi under shade. 1. 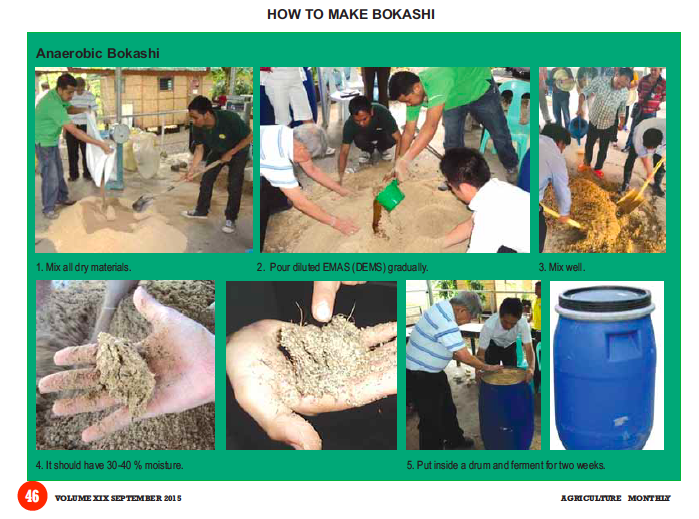 Do steps 1 to 4 for making bokashi using the anaerobic method but this time, instead of putting the resulting mixture inside a drum, just heap the mixture on a dry concrete floor. 2. Cover it with a jute sack and keep it in shaded area. Always avoid direct sunlight and keep it dry. 3. The temperature of the mixture should be lower than 50oC. Thus, regular checking is recommended. Shovel the pile every 2 days to improve aeration. 30% moisture content should be maintained during the fermentation process. If the moisture drops below 30%, spray EMAS again. EM bokashi is ready to use after 7 days. It should have a sweet-sour fermented smell. White molds may appear on the surface when using both processes. This is okay. Spread a thin layer of bokashi on a concrete floor. Let it air-dry in a shaded area for three sunny days. Put the dried bokashi in a plastic bag then seal it. Store in room temperatures and under shade. Avoid direct sunlight.Avoid drying in covered area during highly humid rainy days. 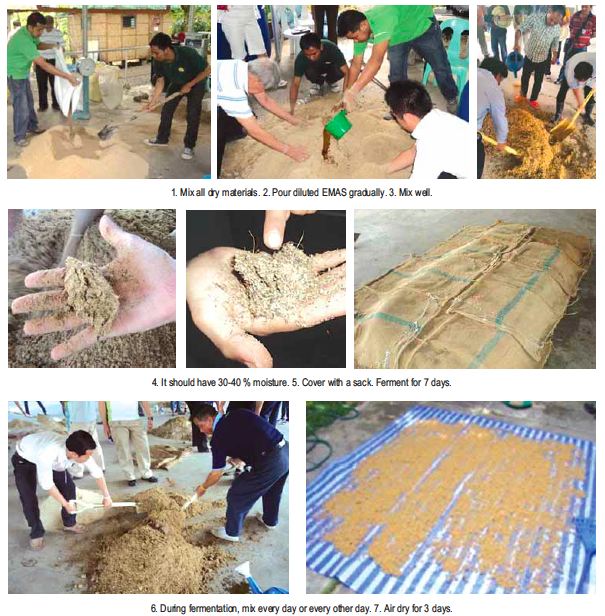 This article was prepared by the Harbest Organix Department of Harbest Agribusiness Corporation, with its major reference being the EM Training Manual 2011 Edition published by the EM Kyusei Natural Farming Center, Saraburi, Thailand. Write us for guidance and a free consultation. You can reach us at the numbers given above and harbestorganix@yahoo.com.ph or harbest@harbest.com.ph. 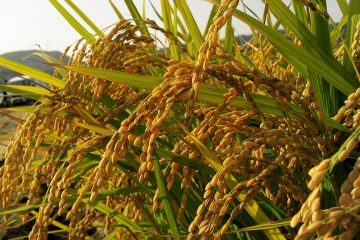 You can also visit our blog online at www.harbest-agri.blogspot.com. This appeared as “Healthy Soil for Healthy Plants and Healthy Farmers” without a byline in Agriculture Monthly’s September 2015 issue. San po makakabili ng EMAS? Im from zamboanga del sur, pagadian city po..
Mas mainam po siguro kung sa local DA niyo po kayo magtanong. Salamat! 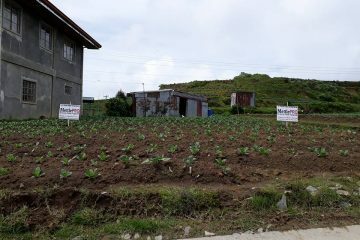 Stay tuned to agriculture.com.ph for more Pinoy agri-related stories.